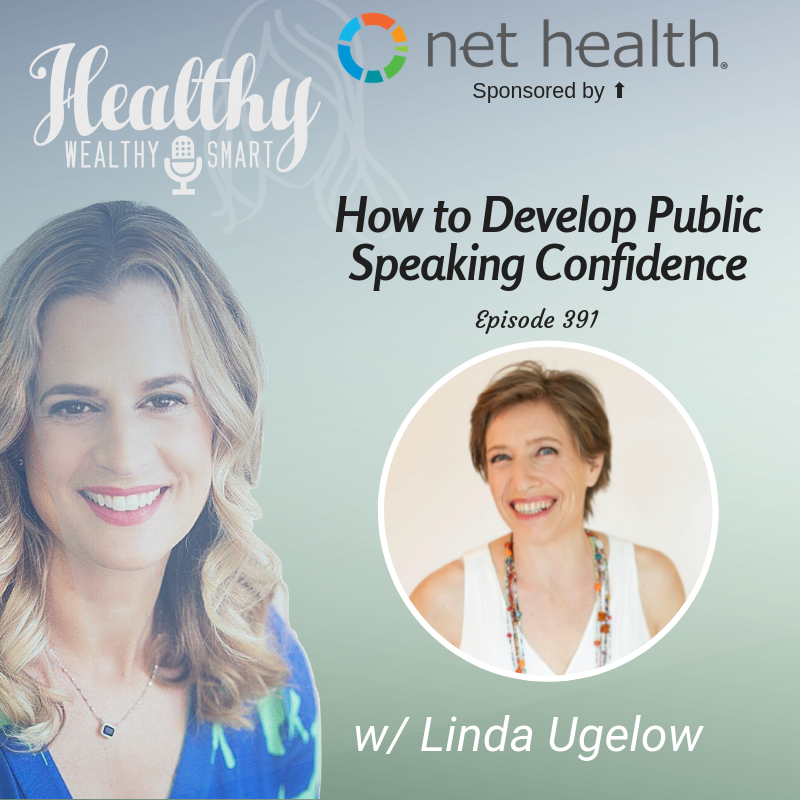 On this episode of the Healthy Wealthy and Smart Podcast, I welcome Linda Ugelow on the show to discuss how to develop public speaking confidence. Linda Ugelow is a presentation and confidence coach who helps new and seasoned professionals overcome the fear of public speaking while communicating effortlessly and effectively across different media. Linda Ugelow is a presentation and confidence coach who helps new and seasoned professionals overcome the fear of public speaking while communicating effortlessly and effectively across different media. As a performer of 35 years and with a master’s degree in expressive therapies and movement studies, she’s been helping people get comfortable in their own skin for decades.